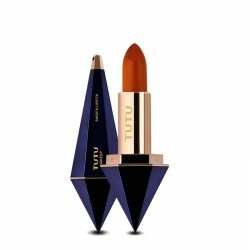 Lipstick There are 5 products. 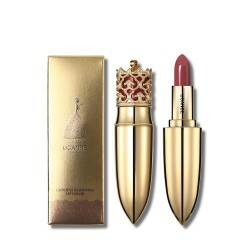 Velvet long-lasting lipstick. Water resistant. Weight: 3.6g. Please select a type. 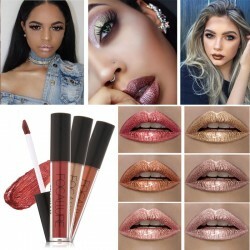 Velvet matt long-lasting lipstick. Net weight: 3.8g. Please select a type. Matte long-lasting lipstick. High quality product Weight: 3.8g. Please select a type. 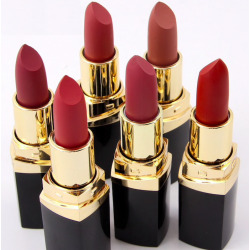 Luxury color lipstick. With small brush. Weight: 3.8g. Please select a type. Long lasting lipgloss. Please select a type.